Well and truly a beast. 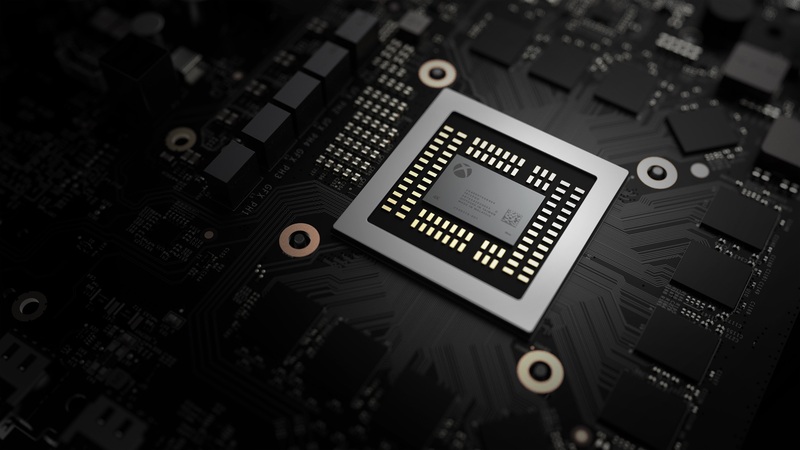 The Xbox Scorpio’s reveal last week was was purely focused on its hardware- the specs that drive the machine under the hood and make it the ‘beast’ that Microsoft has promised it will be. In all of this, no new game running on the hardware was shown- but one older game was, as Microsoft showed off Turn 10’s 2015 game Forza Motorsport 6 running on Scorpio to demonstrate not only what kind of visual targets games will be able to hit on the system, but the extent of the system’s deep resources. 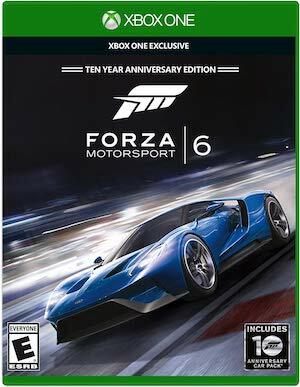 Now, Turn 10 has spoken a bit more about getting Forza 6 to run on Scorpio, noting that they were able to go even above and beyond the Ultra settings on Forza Motorsport 6 Apex, the free to play PC variant of Forza 6 that came out last year. “The crazy story here is that we’ve gone over our PC ultra settings and for everything that’s GPU-related, we’ve been able to max it – and that’s what we’re running at, 88 per cent,” Turn 10’s Software Architect Chris Tector said to Eurogamer. “This is rendering the player LOD for every car, so you won’t see a single LOD pop. [It’s the] top-level model you’d see in race, one below what you see in Autovista, the model you usually only see for the player. And then we balance out LODs across the scene. It’s a disgusting abuse of GPU power is what it is, right? All of which is to say- the Scorpio appears to be exemplarily designed for what it is. It is unlikely that games targeted for its native level of power may have been able to hit 4K consistently, for instance- but in running Xbox One levels of games, its absurd abundance of hardware power and specs means that games will always look far better than they otherwise might have.